Most of the time what’s healthy and good for you tastes absolutely awful. (Kale, anyone?) 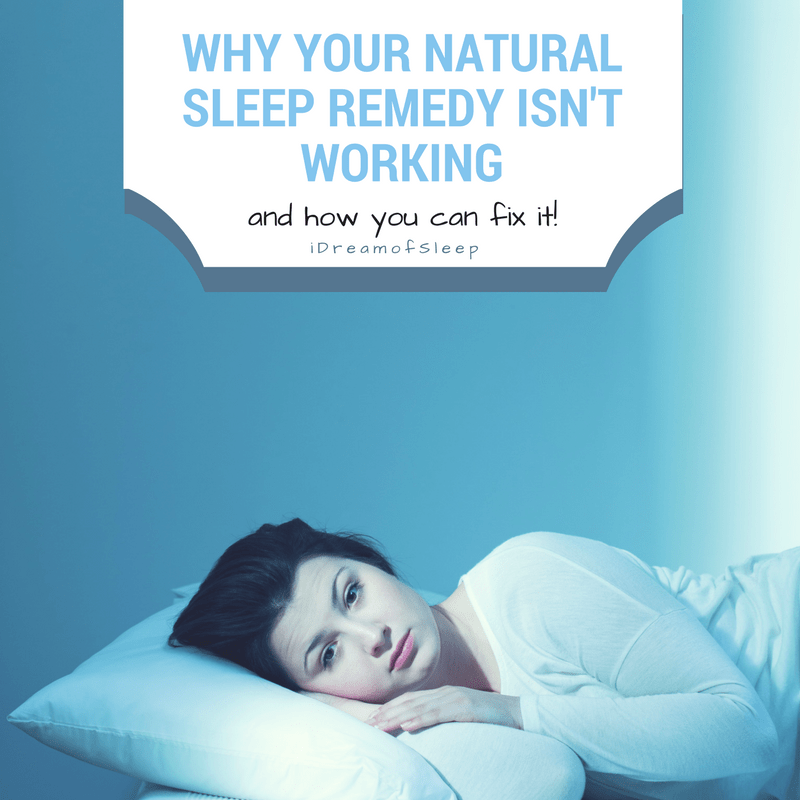 But there’s one effective natural sleep aid that tastes like it’s nectar from the gods…honey! Wait, can honey make you sleep better? You bet! I have such good results with raw honey I use it in nearly every one of my natural sleep remedies, which I keep tucked in my “sleep arsenal.” If you’re thinking, “couldn’t you just take a tablespoon of honey before bed?” Well, yeah, you could and it would be delicious and work great. But I like variety! 1 Recipes are Great and All, but How can Honey Make you Sleep Better? Recipes are Great and All, but How can Honey Make you Sleep Better? I was really surprised when I learned honey was good for insomnia. Eating sugar before bed is a big no-no because insulin levels spike and crash, which makes sleep really difficult, not to mention wreaking havoc on your health. 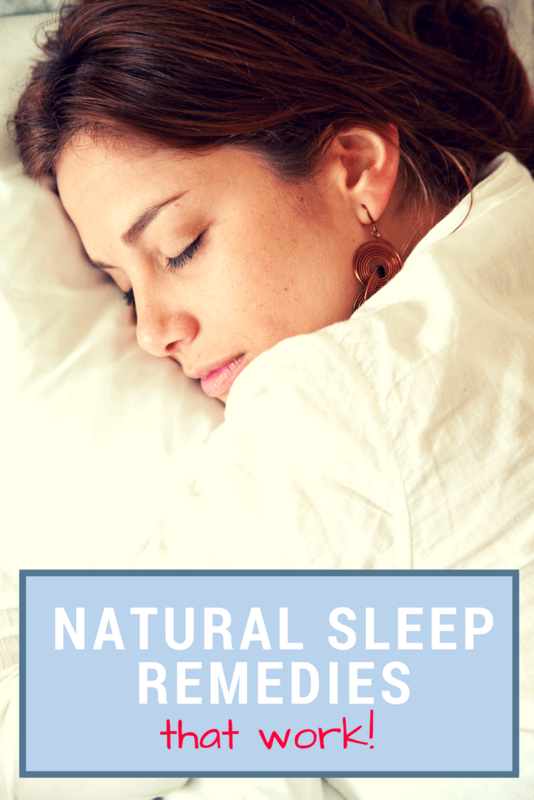 With that fact in mind, shouldn’t any sweetener PREVENT you from sleeping? Well, not all sweeteners are created equal. Yes, both sugar and honey contain glucose and fructose, but sugar is a manmade, refined product. Enzymes in the stomach can’t break down table sugar until it reaches the small intestine, which sends it straight into your bloodstream and your blood sugar levels spiking. However, raw honey is a natural food that contains real nutritional value. Honey contains more carbohydrates, which the body uses for fuel to break it down into glucose. This explains why you don’t get that much of a sugar high from honey as you do from sugar. 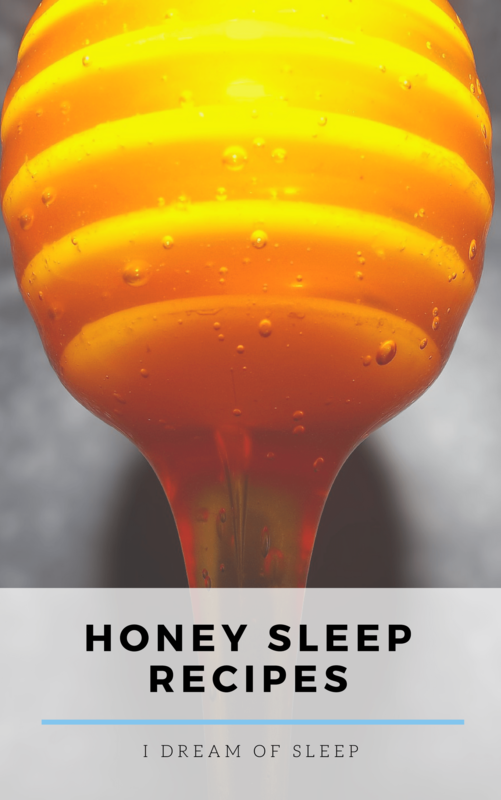 Honey has awesome sleep benefits because it contains sleep promoting amino acids and minerals (like magnesium and tryptophan) that refined sugar simply doesn’t have. It’s this nutrition that can help sleep. 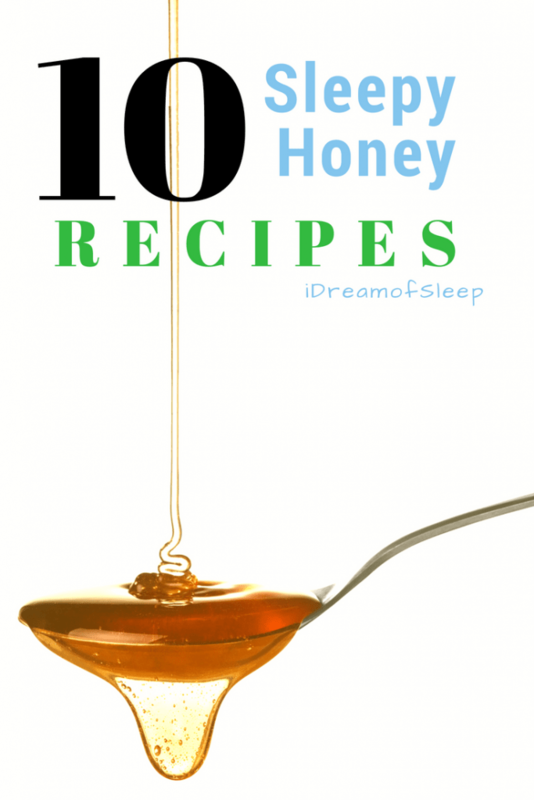 So now that you know how honey can make you sleep better, let’s try out some honey sleep remedy recipes! I know, I know, turmeric and honey don’t exactly sound like a culinary match made in heaven. 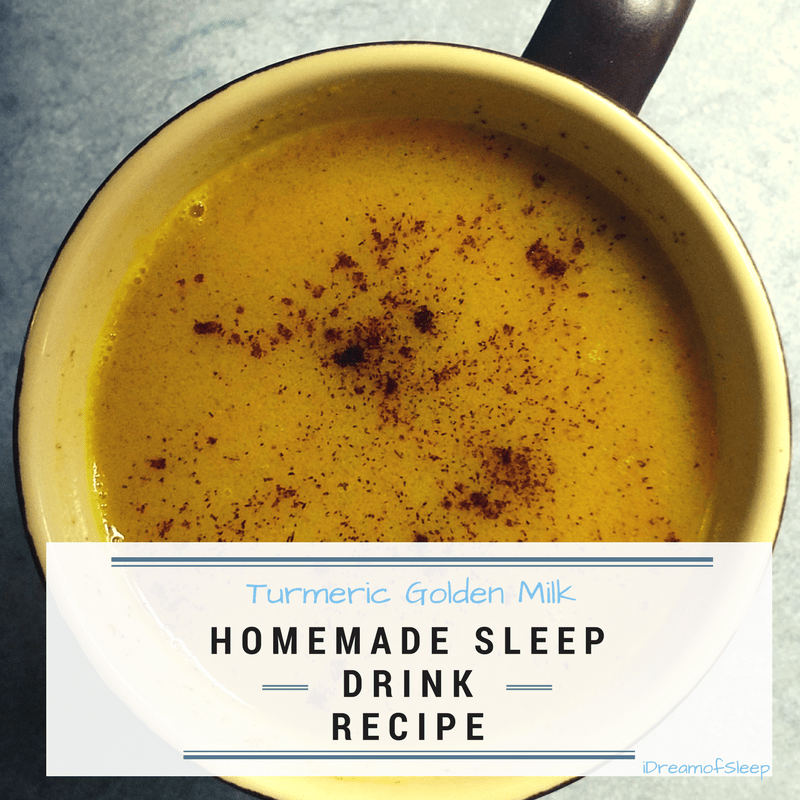 Honestly, I had to gear myself up to give this turmeric golden milk recipe a try. It was hard for me to get past the idea that if something looks like mustard it must taste like mustard. I finally got brave and tried it, and you know what? It was pretty tasty. What’s more, it has a ton of sleep promoting potential! Honey isn’t the only sleep superfood in this sleep drink recipe. Turmeric supports sleep in unique ways, like promoting healthy serotonin levels, keeping your blood sugar level, and most importantly supporting healthy liver function. 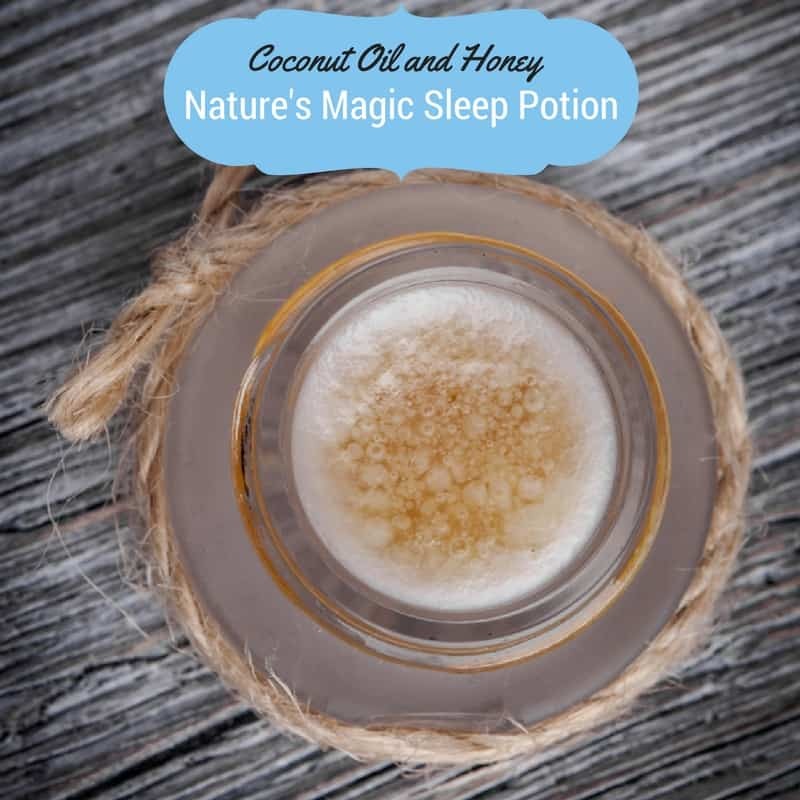 If you’re not really into drinking teas and milks before bed because you don’t want to be running to the bathroom all night, this coconut oil and honey sleep remedy is the best way to take honey before sleep. It’s a simple three ingredient mixture you can whip up in seconds, tastes great, and works. 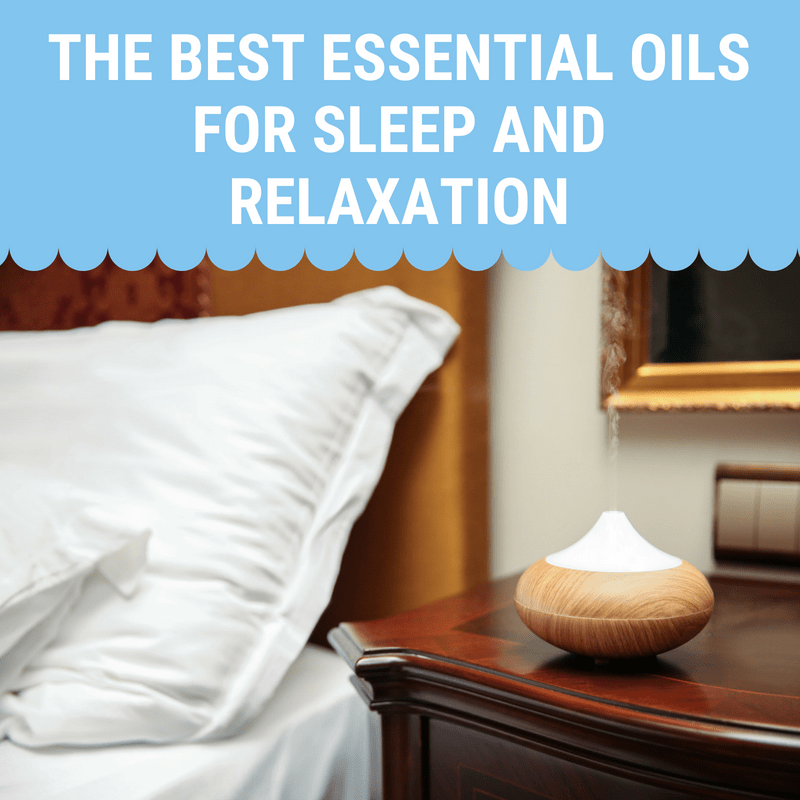 And while you might think there’s no way coconut oil could possibly help sleep, it actually provides your body with the necessary nutrition your body needs to produce melatonin and serotonin. Did you know that bananas were good for sleep? 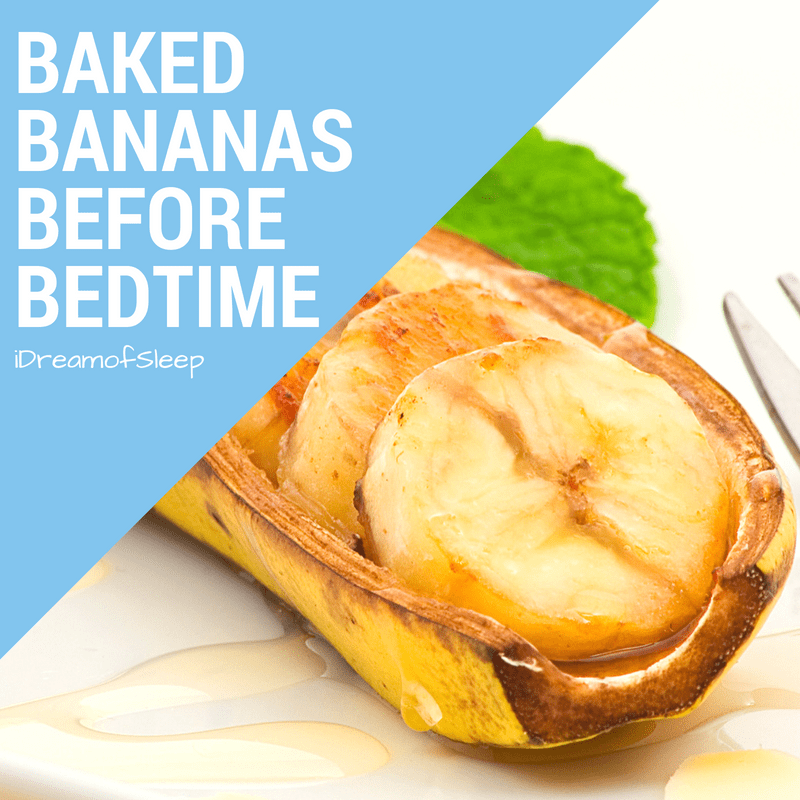 This “Bananas Before Bedtime” recipe is another great way to take honey for sleep without drinking something. It’s sinfully yummy, and could even be considered a dessert. If you ever went camping as a kid, it’s a good bet you had baked bananas filled with marshmallows and chocolate. That’s an option in this recipe, too. Just keep in mind that sugar can disrupt sleep so if you’re sensitive to it stick to raw honey and spices. Preheat oven to 350F. Cut the ends off an UNPEELED banana and split it long ways. Sprinkle with cinnamon, nutmeg, and raw honey. Bake for 10-15 minutes or until the banana is soft. For a guilty bedtime treat, substitute the spices and honey with chocolate chips and mini marshmallows. Remember when I mentioned that what’s good for you often tastes horrible? 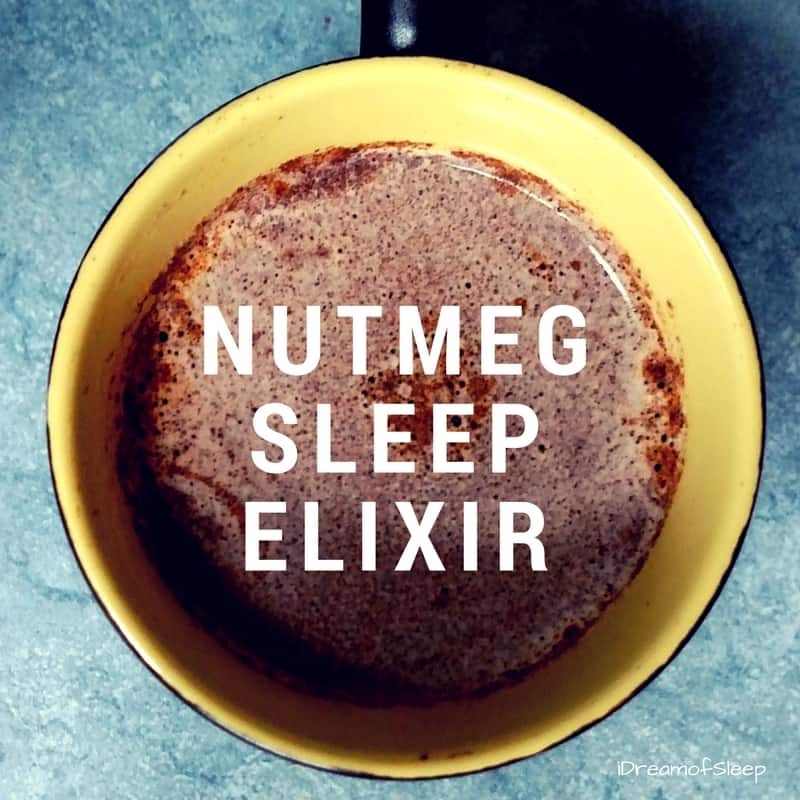 Well, not this delicious nutmeg sleep elixir. 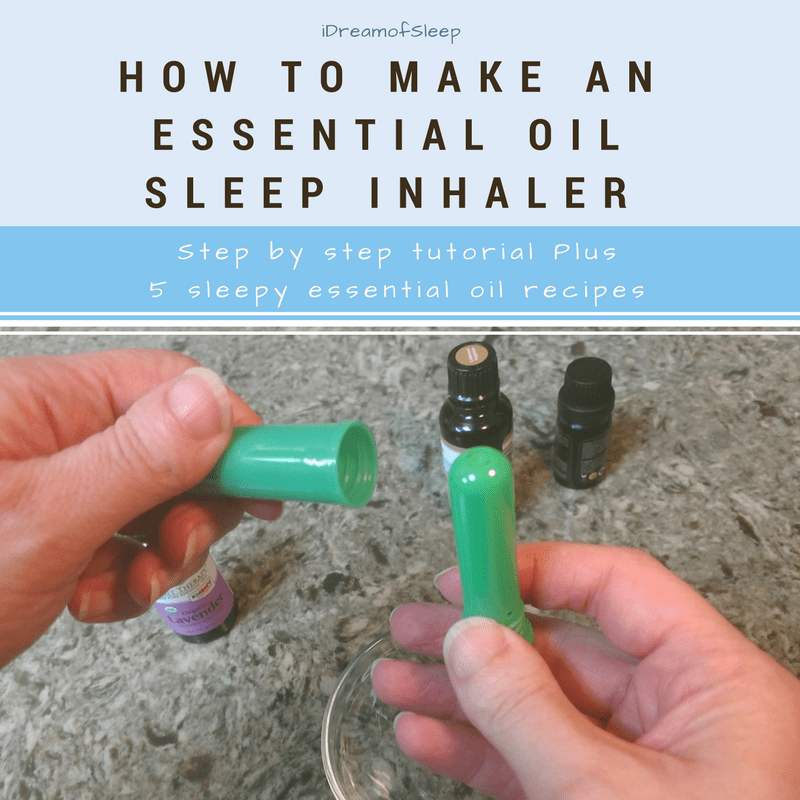 This is hands down my favorite natural sleep aid because it tastes like a custard-y dessert! If you suffer from anxiousness in the evenings before bed, you’ll want to give this sleep drink a try. Nutmeg has been used as an old folk remedy for sleep, anxiety, and depression. Nutmeg also complements the sleep promoting benefits of honey perfectly because its chemical properties closely resemble that of tranquilizers. I recommend using whole nutmeg and grating off just what you need. It’s more potent than ground nutmeg you’ll find in the grocery store. 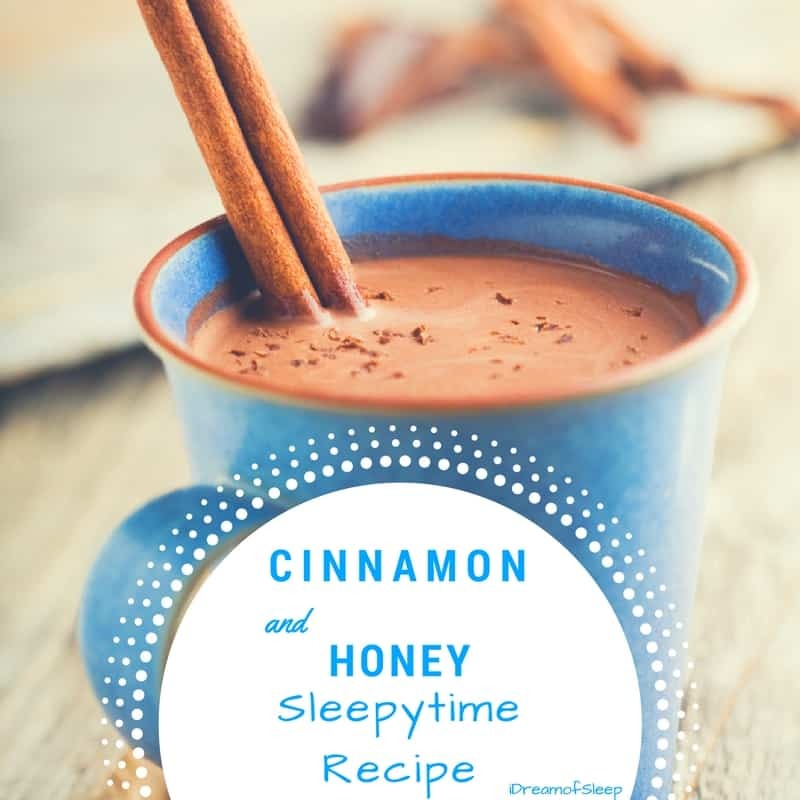 This cinnamon and honey sleep aid is another sleep remedy that tastes more like dessert than something that is good for you. And, seriously, who wouldn’t want to have dessert before they go to bed every night? Nutmeg isn’t the only natural sleep aid that’s hanging out in your kitchen cabinets. Its sister, cinnamon has sleep benefits, too. If you have trouble staying asleep once you actually fall asleep, this is a good honey sleep remedy to try. Those sudden wakings are often caused by blood sugar crashes. Cinnamon is the perfect partner to raw honey because it helps to regulate your blood sugar and keeps it on a more even keel. 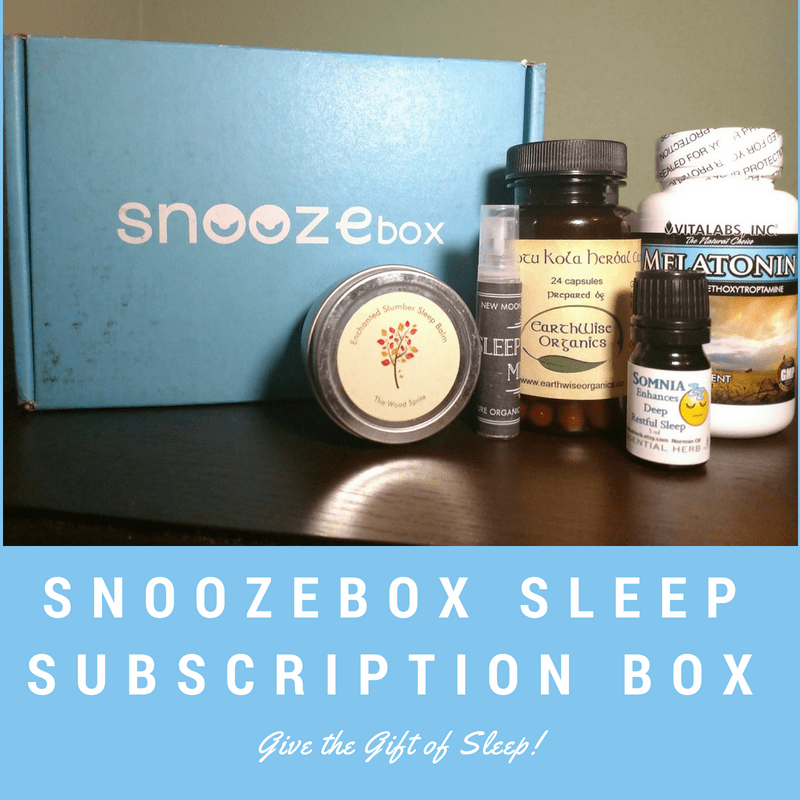 One thing I’ve learned in my insomnia journey is that natural sleep aids don’t all consist of warm milk or herbal teas. Sometimes you’ll find a remedy in sometime you’d never expect. Like this smoothie! If you’ve never had a sleep smoothie, you’re definitely missing out. 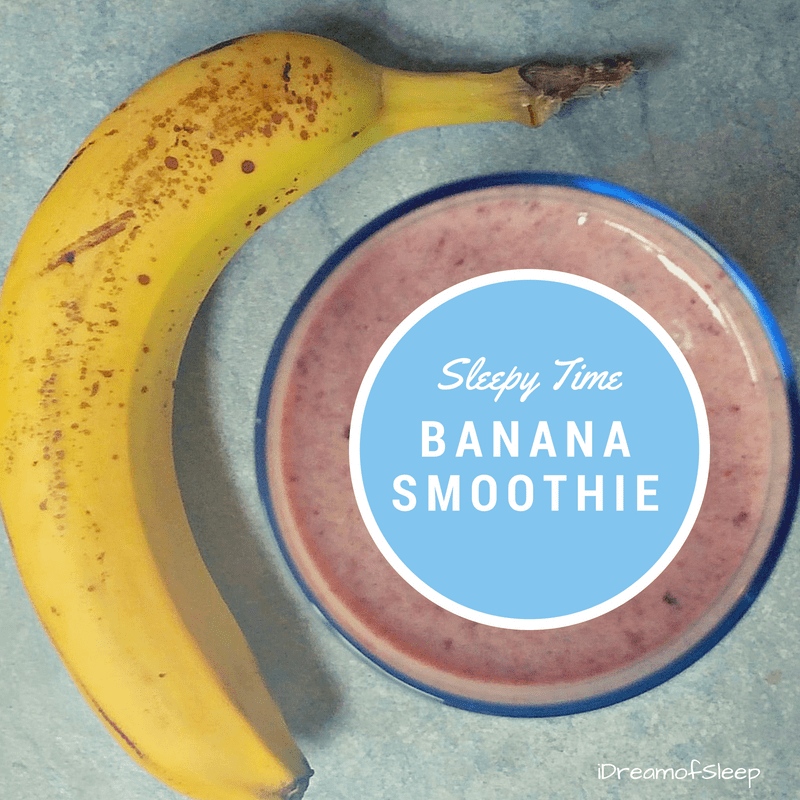 A sleep smoothie is the perfect thing to sip on before bed on hot summer nights. Add 1/2 cup warm milk, 1/2 peeled banana, 1/2 cup pitted cherries, 1/4 tsp nutmeg, and 1 tbsp raw honey to a blender. Blend on high until smooth. Drink an hour before bedtime for best results. I’m a lover of rooibos tea from way back. There used to be a tea room in my town years ago, and this was the tea I ordered every time I was there because I love it’s flowery sweet flavor. 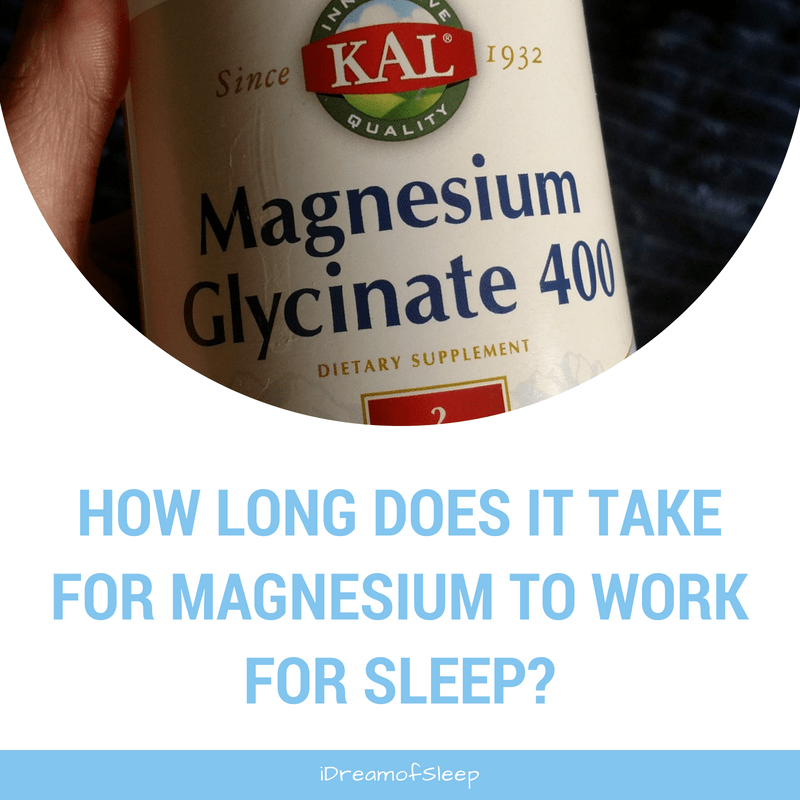 I drank it for years before I realized it benefitted and supported good sleep. 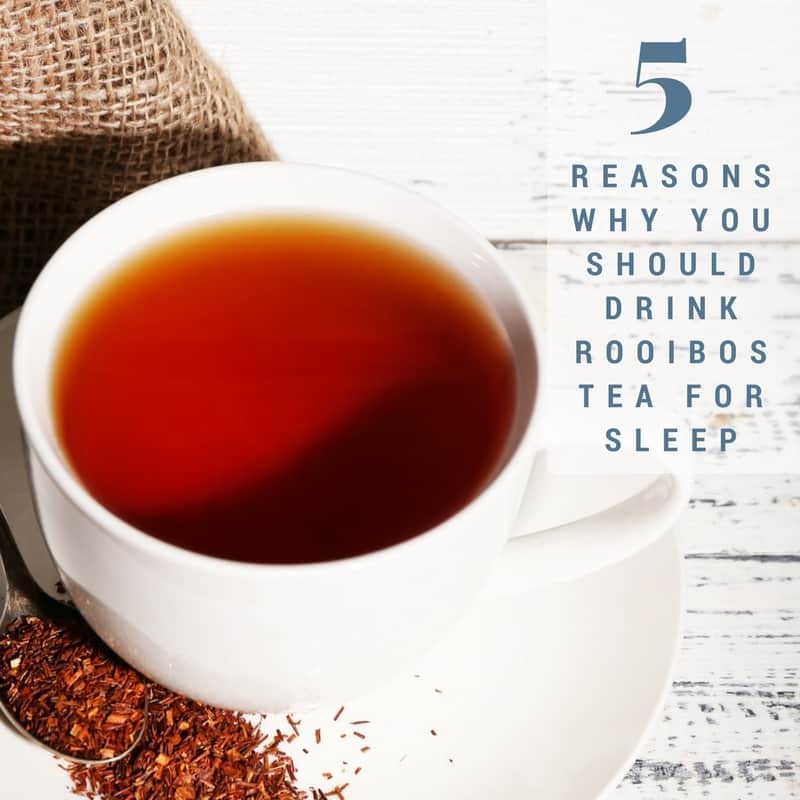 Rooibos is another old folk sleep remedy that has its roots in South Africa. In fact, it’s still used by South African mothers to calm hyper kids before bedtime. So you can imagine how bummed I was a few years ago when I developed a lactose intolerance. I went without my evening cup of milk for a while until I learned that almond milk is just as beneficial as cow’s milk when it comes to sleep. I quickly used it in this almond milk and honey sleep drink. 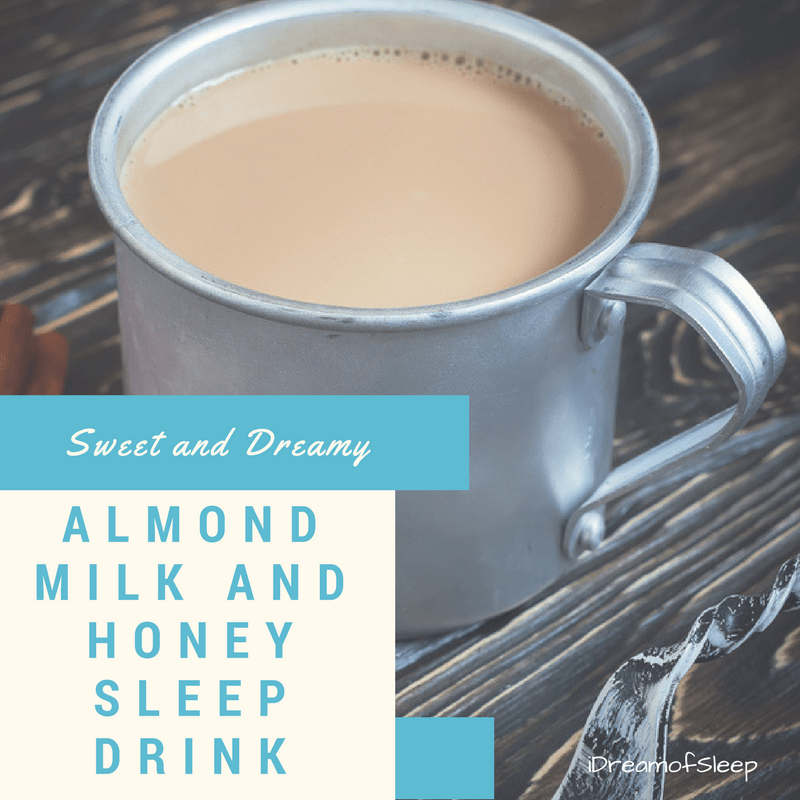 The main recipe uses Ceylon cinnamon, but be sure to scroll down the page to see what other sleep promoting mix-ins you can add to almond milk. If this one kind of grosses you out, don’t feel bad. I was kind of reluctant to try it the first time, too. It wasn’t necessarily the taste that put me off, but whether or not ACV and honey could actually work. Promotes the release of tryptophan. 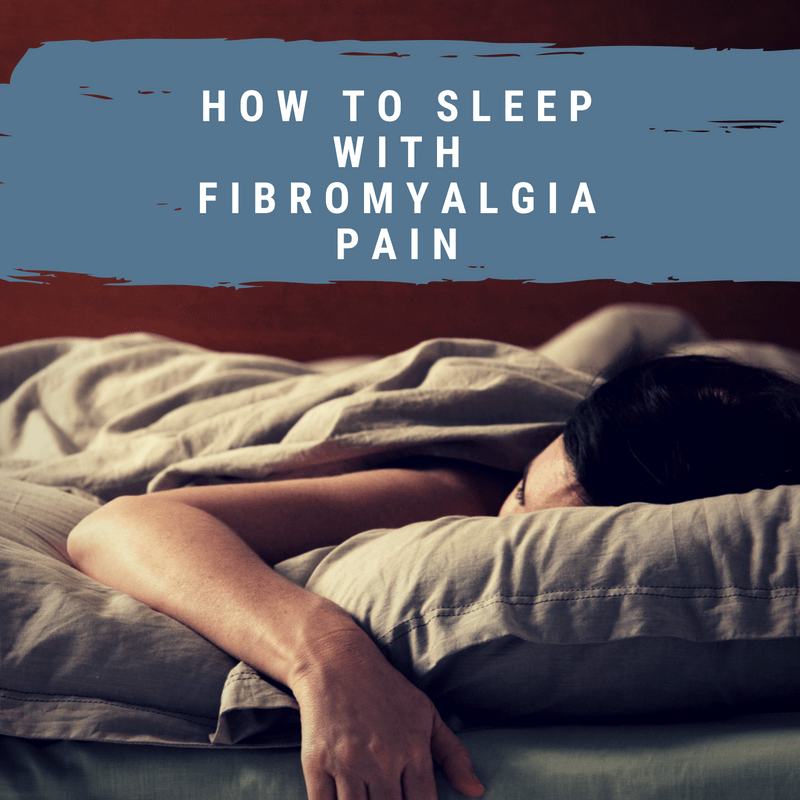 Stabilizes blood sugar to help prevent sleep disrupting blood sugar crashes. Promotes good Ph balance to help limit nighttime trips to the bathroom. Is full of potassium, B complex vitamins, and trace amounts of magnesium. The good news is it doesn’t taste as bad as you’d think. 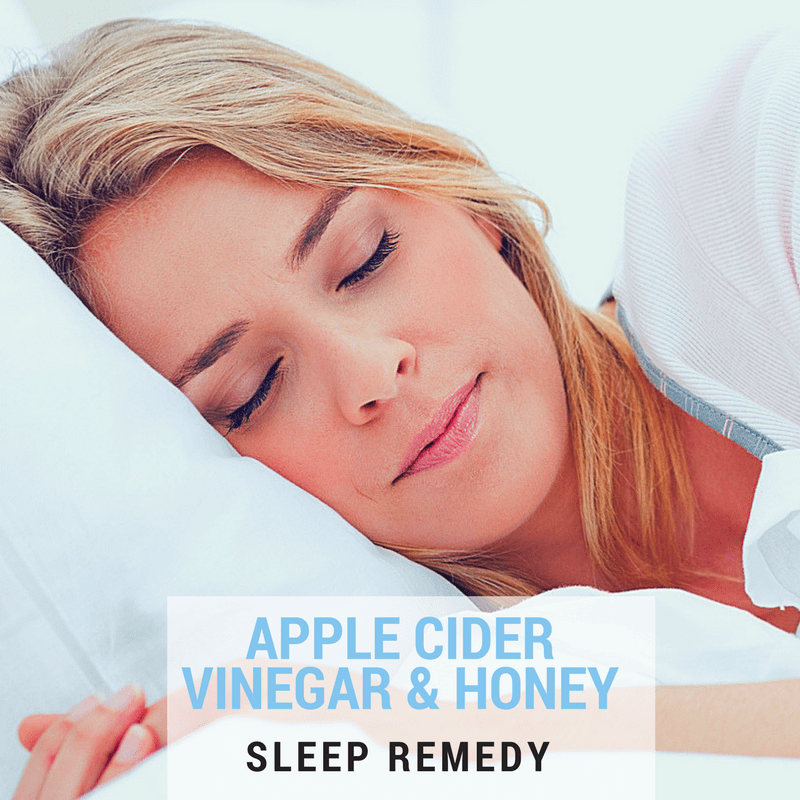 And with such insomnia busting potential, it’s worth giving this honey and vinegar sleep remedy a try! So here’s another weird honey sleep remedy that’s made its way around the internet. 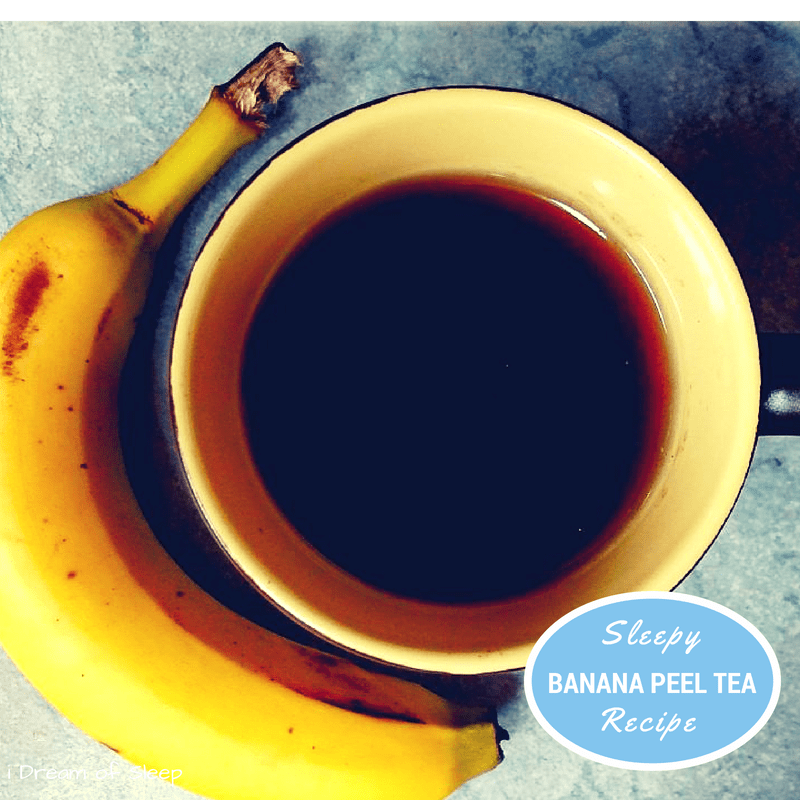 Now, I know banana peel tea doesn’t exactly sound like the best tasting drink in the world, but it isn’t that bad. And as long as it works, that’s all that counts, right? Bananas are a rich source of magnesium, but most people don’t realize that the peels are, too. Heck, I didn’t even know banana peels were even edible before I tried this remedy. Bring 2 cups of water to boil in a small pan. Next, cut the ends off an unpeeled banana and add it to the boiling water. Boil for 10 minutes. Remove from heat, strain if needed. Add a splash of Ceylon cinnamon, a tablespoon of organic raw honey and drink a cup of tea an hour before going to bed. There’s so many ways you can use honey for a natural sleep aid, and it doesn’t have to be just in drinks. Heck, in the case of the baked bananas, it can even be considered dessert! 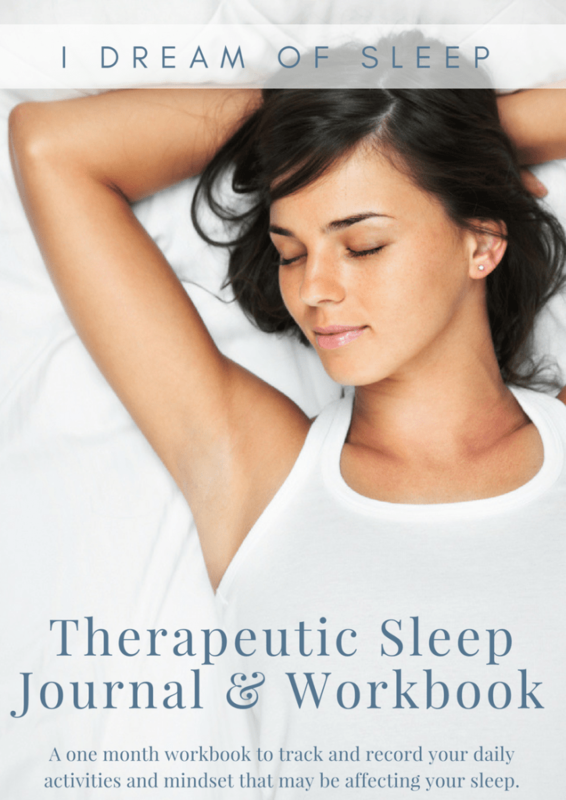 I’ve written a honey sleep ebook if you’d like these in one handy place. There’s also a few recipes not listed here, so be sure to sign up for our newsletter and grab your copy!